Survey Results: Is Big Data Living Up to Its Promise? The promise of Big Data is that if you look at your data closely enough, analyze it well enough, interpret it effectively enough, you'll come up with unanticipated and profitable insights almost automatically. That sounds great, but is anybody actually having success with it? 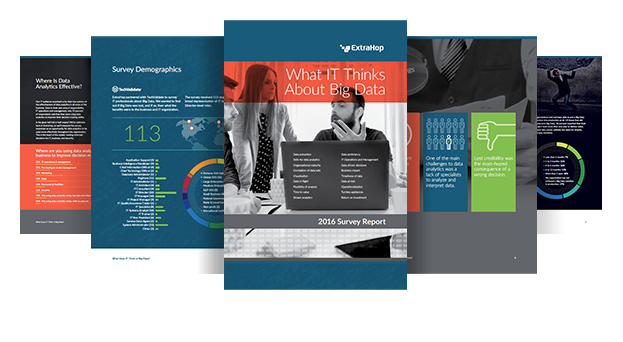 In early 2016, we conducted a survey with TechValidate to find out what IT Directors and others in the thick of the Big Data revolution really think about the value behind the buzzword. … and many more insights from a broad swath of IT professionals, heavily focused on Director-level roles.